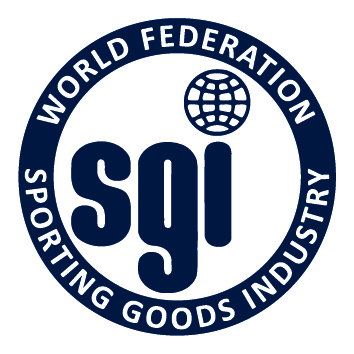 For this week’s SFIAinsider post, we talk to longtime SFIA friend Robbert de Kock, the Secretary General for the World Federation Sporting Goods Industry (WFSGI). The SFIA is a proud supporter of WFSGI’s latest event, The Future of Manufacturing, which will be held December 2-3, 2013 in Taipei. Click here to get more information about the event directly from WFSGI and to register. Read below for the exclusive Q&A we got to have with Robbert about the event.